How Far is Delhi Dwarka Awas Yojna? 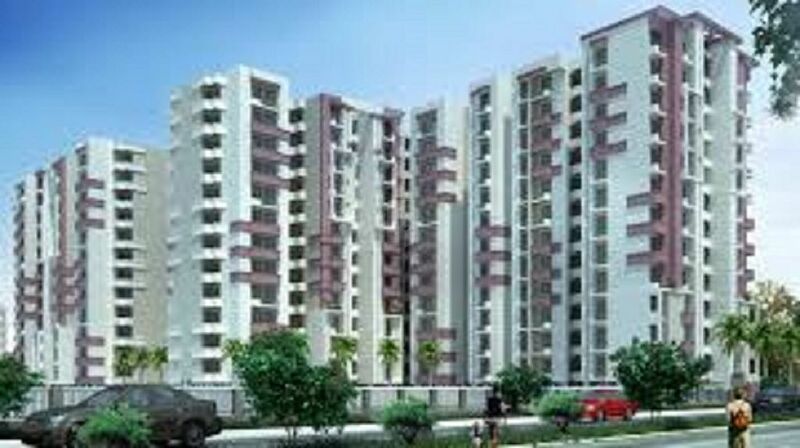 Delhi Dwarka Awas Yojna Located in Sector 21 Dwarka, Delhi, Delhi Dwarka Awas Yojna is a premium housing project launched by DDA. The project offers Apartment in 1, 2, 3, 4 BHK configurations available from 415 sqft to 1315 sqft. The project is Pre Launch project and possession in Dec 21. Delhi Dwarka Awas Yojna has many amenities, such as Jogging Track, CCTV Camera, Club House, 24X7 Water Supply, Lift Available etc.